CranioSacral Therapy (CST) is a very gentle non-invasive hands-on approach that encourages the balance and function of the nervous system. 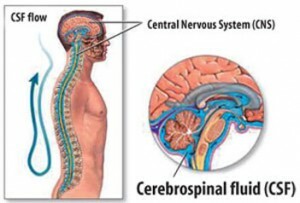 Few body structures have more influence over your health and well-being than your central nervous system. Every day you endure stresses and strains and your body absorbs them. Your body can only handle so much tension before the tissues begin to tighten and potentially affect the brain and spinal cord. This chronic stress, as well as traumatic events such as falls or car accidents can compromise the function of the central nervous system and the performance of nearly every other system in your body. 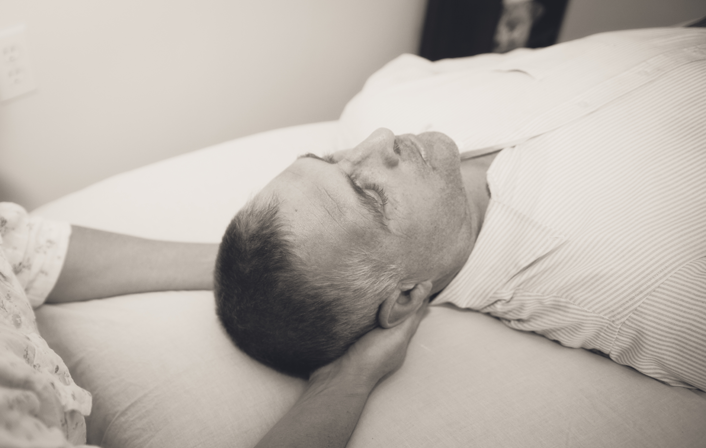 With a skilled practitioner, CranioSacral Therapy releases those tensions to allow the entire body to relax and self-correct. As these tensions and holding patterns release deep in the body there is a natural restoration to original health. As the toxic effects of stress and trauma are released one can experience more mental clarity, deeper relaxation, increased range of motion, improved nutritional metabolism, increased vitality and greater fluidity throughout the body. 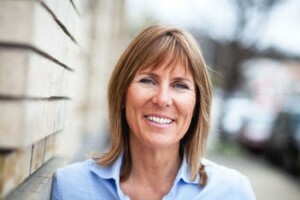 The CranioSacral Therapy session takes place in a quiet, peaceful setting. You remain fully clothed as you relax on a comfortable, padded table. What you experience from your own session is highly individual. The sessions are generally deeply relaxing, and last approximately 1 hour. Migraines and Headaches, Stress, Anxiety, Depression, Motor-Coordination Impairments, Chronic Fatigue, Fibromyalgia, TMJ Syndrome, Scoliosis, Central Nervous System Disorders, Learning Disabilities, ADD/ADHD, Post-Traumatic Stress Disorder, High Blood Pressure, Hyperactivity, Sleep Issues, Pre and Post Surgery, Whiplash; Accident Related Issues, and many other conditions. Please Note: Clients will receive the most beneficial and lasting results from their CranioSacral session when they allow room in their schedule immediately afterward for relaxation.